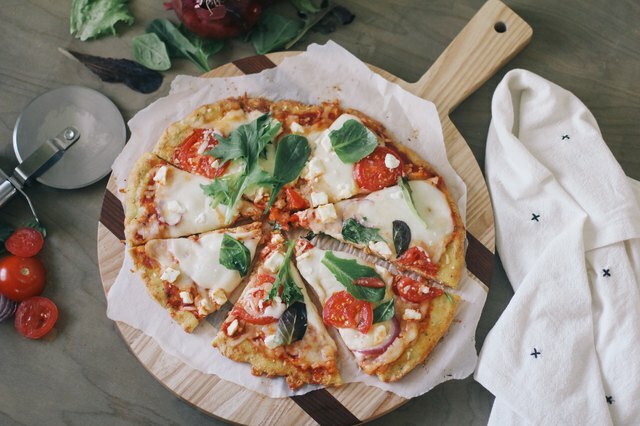 Living the low-carb lifestyle but missing those indulgent pizza nights? Then you must try this recipe for "Fat Head" dough. It's keto-friendly, gluten-free, grain-free, and quickly becoming the holy grail of low-carb crusts. Plus, there's no cauliflower in this dish. 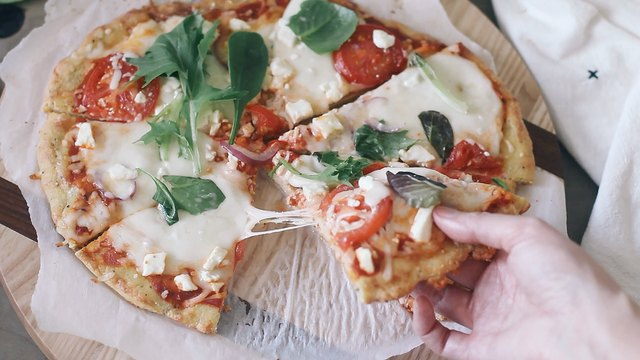 Load it up with your favorite toppings and enjoy your guilt-free pizza! Place the cream cheese and shredded mozzarella in a microwave-safe bowl and microwave for 1 minute on high. Remove the bowl from the microwave and mix the two cheeses together until combined. 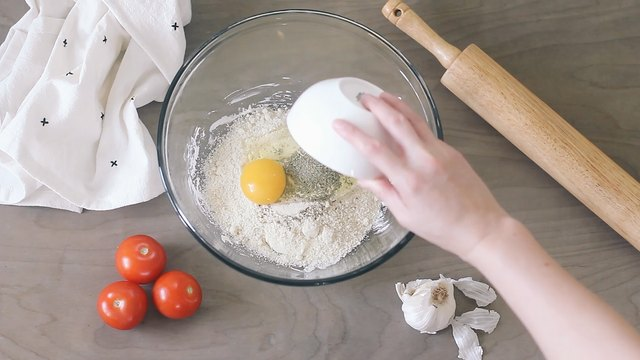 Add the almond flour, garlic powder, onion powder, Italian seasoning and egg to the cheese mixture and stir until the dough comes together. Form the dough into a ball and place it between two pieces of parchment paper. 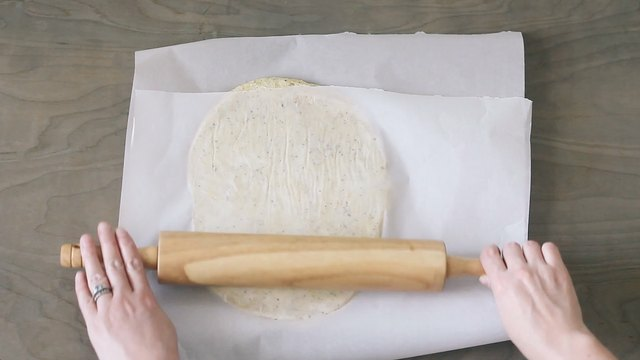 Use a rolling pin to roll the dough to 1/4" thickness. 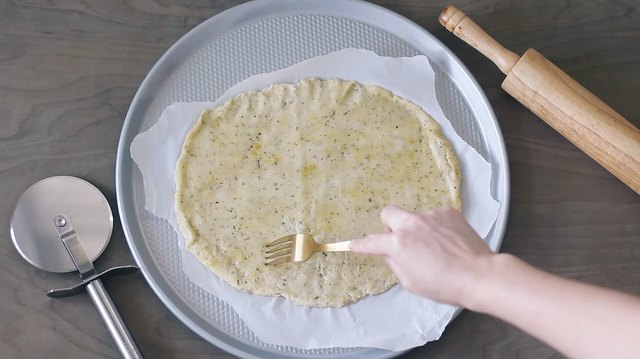 Place the pizza crust on a parchment-lined baking sheet and prick the dough all over with a fork to prevent bubbles from forming. Bake at 400° F for 12 minutes until lightly browned. Remove the crust from the oven and spread pizza sauce on top. 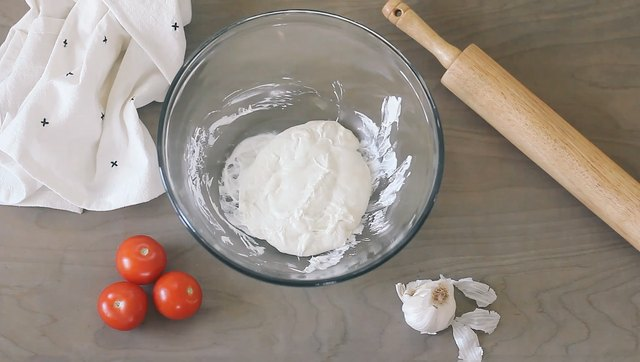 Add more mozzarella followed by your favorite toppings. 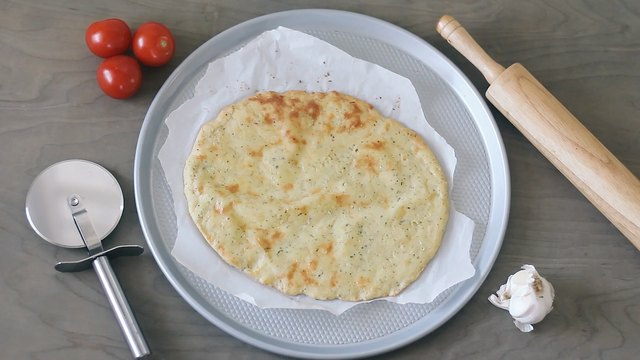 Bake the pizza for 5 to 7 minutes until the cheese has melted and the toppings have cooked. 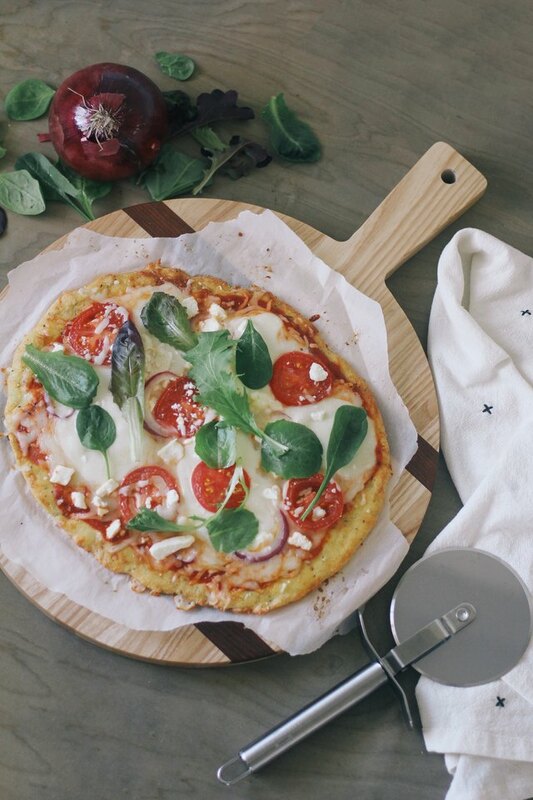 For a crunchier crust, bake the pizza a few minutes longer.